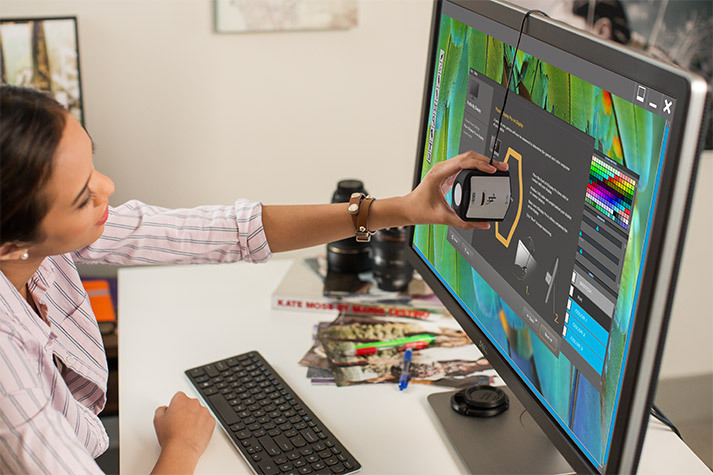 PremierColor provides superb color precision with four color spaces, including 99.5% Adobe RGB, 100% sRGB, 100% REC709 and 87% DCI-P3 coverage – ideal to suit every color professional’s needs. 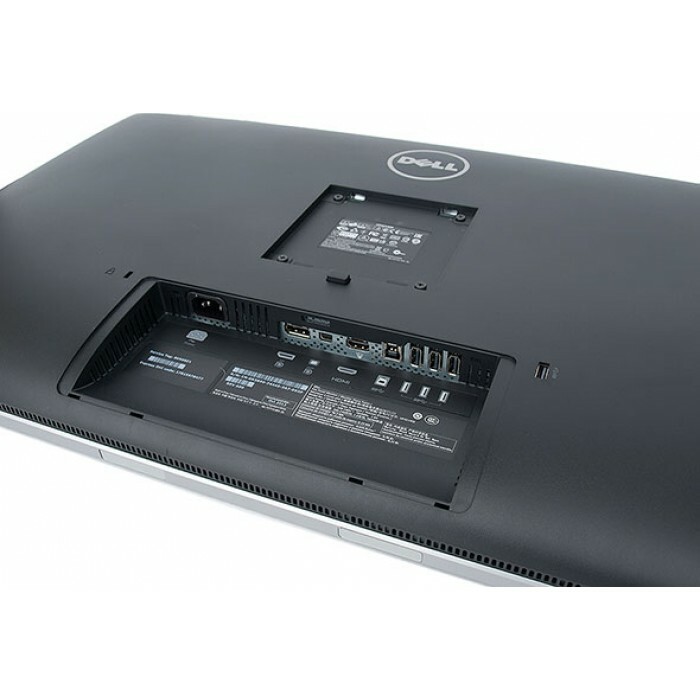 The phenomenal viewing experience: Enjoy every little detail with 3840 x 2160 Ultra HD 4K resolution. 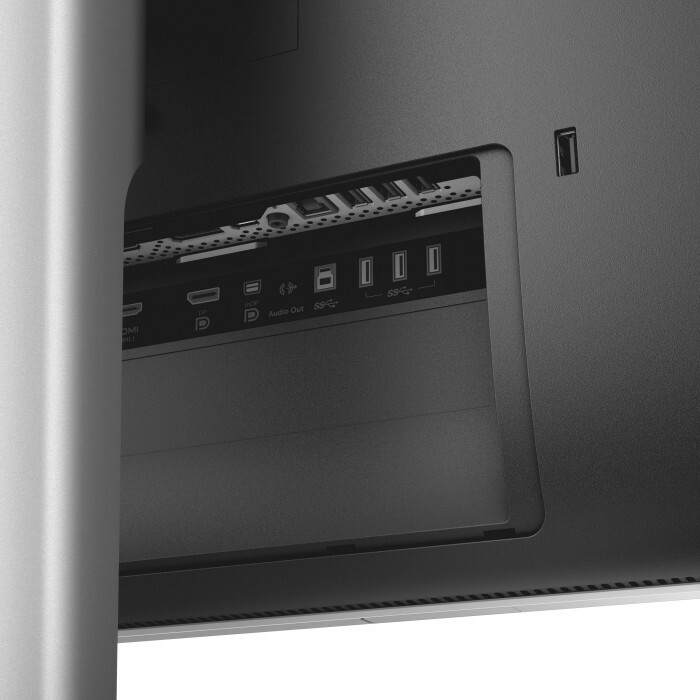 That’s four times the resolution of Full HD. PremierColor offers a wider color coverage with 100% REC 709 and 87% DCI-P3 in addition to 99.5% Adobe RGB and 100% sRGB, which were available previously in the predecessor. The two new color spaces are ideal for color-critical projects that rely on industry standards and are typically used by content production professionals. 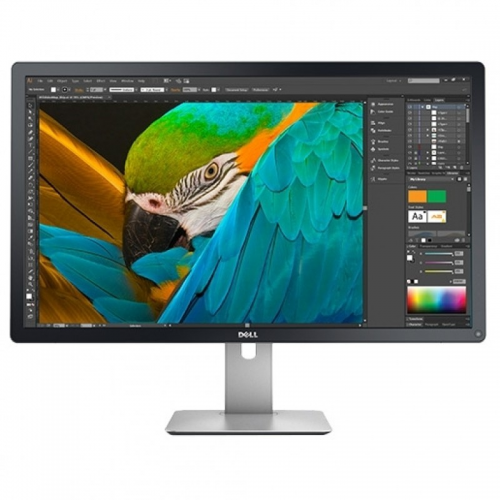 This 31.5-inch monitor comes factory color calibrated with a deltaE of less than 2, so you can count on precise, consistent colors right out of the box. 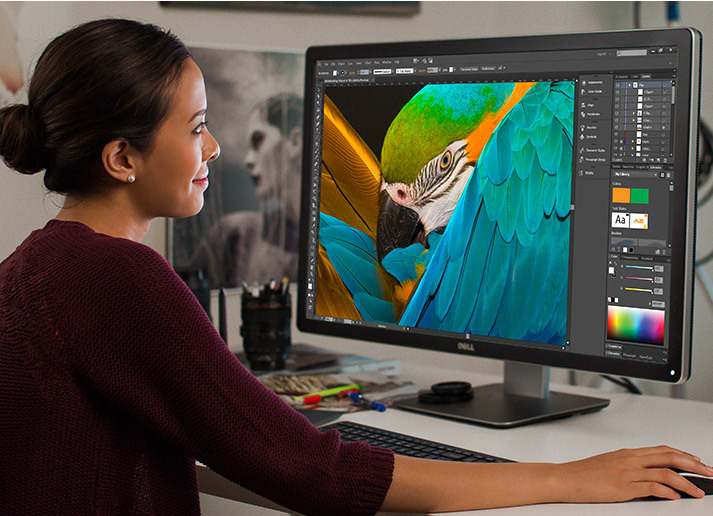 Product HighlightsThe new Dell UltraSharp 25 Monitor with PremierColor offers 100% Adobe RGB and 100.. Product HighlightsThe new Dell UltraSharp 27 Monitor with PremierColor offers 100% Adobe RGB and 100.. 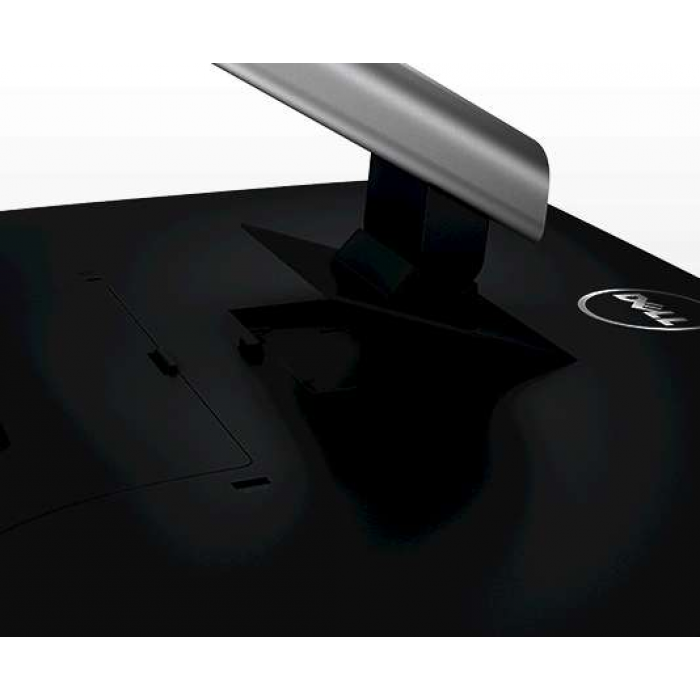 Product HighlightsThe DellTM UltraSharp 34 inch Curved Monitor engages you in a new wrap-.. 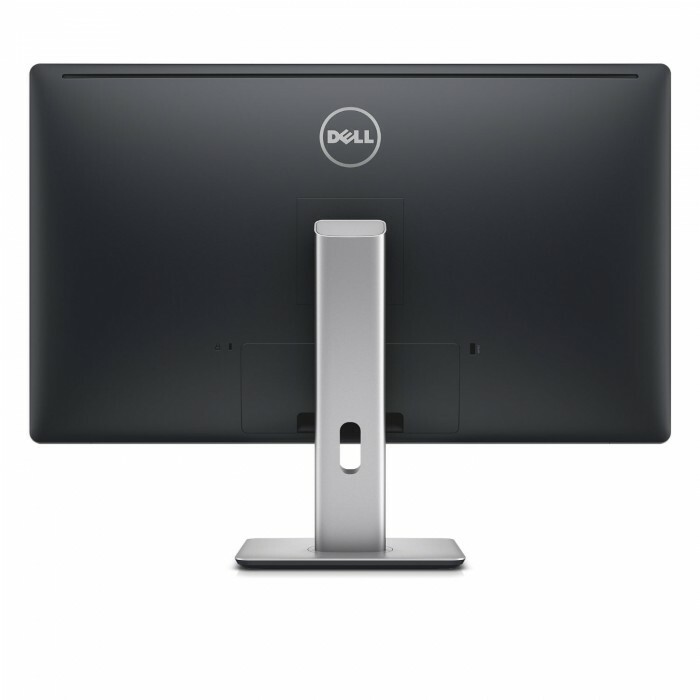 Product HighlightsThe Dell UltraSharp 27 Ultra HD 5K Monitor – UP2715K features an astoundingly vivi.. 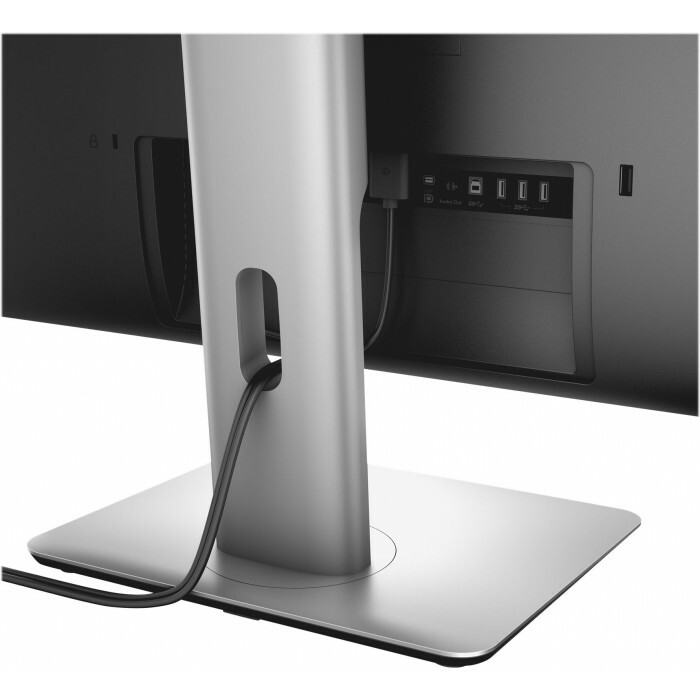 Product HighlightsBask in the bright, boundless view of the 43” ET430K monitor as the cinema comes t.. 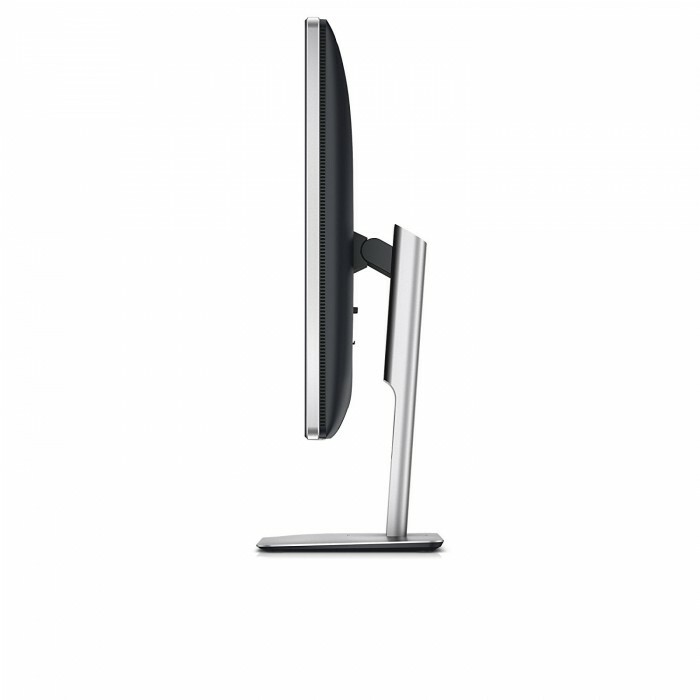 Product HighlightsProduct SpecsBrand : AcerModel : XB321HK (UM.JX1AA.001)Screen Size : 32"LED Backli.. 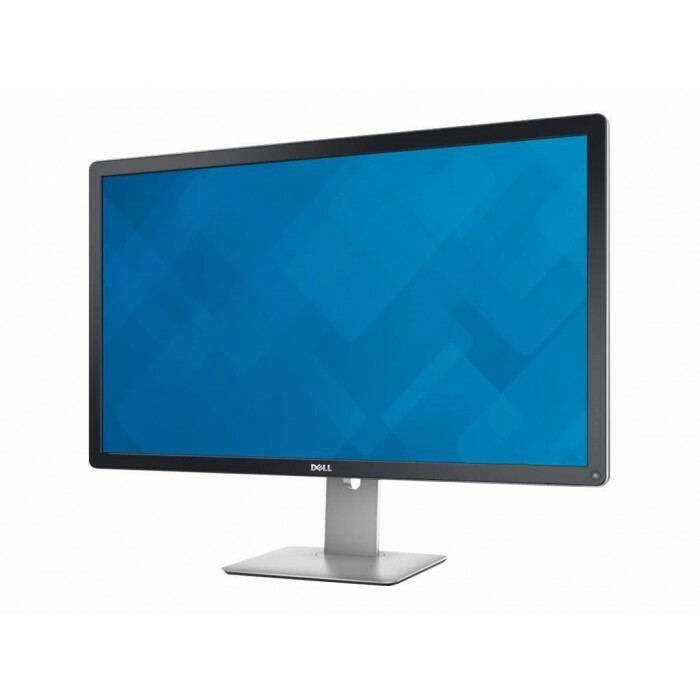 Product HighlightsProduct Specs Model Number 27UD88 Screen Size 27” Reso..